For business or leisure, a hotel for every occasion. The lobby faces the 1st floor entrance. 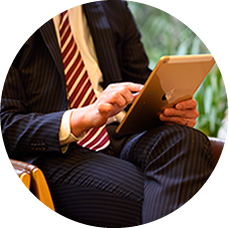 Wi-Fi is available for casual meetings etc. 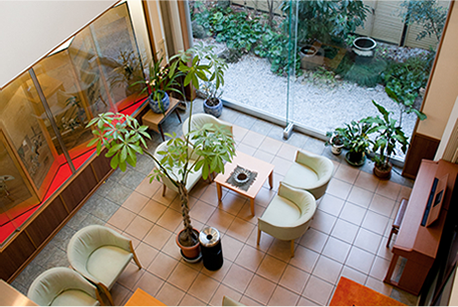 Named after "Ryokan Bairin", Okano Hotel's predecessor. Available for breakfast, evening meals for tour groups, banquets etc. 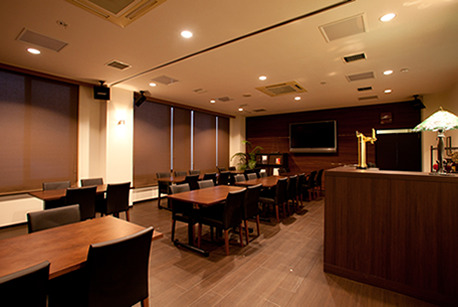 There is also a 60in LCD TV for use in conferences and meetings. 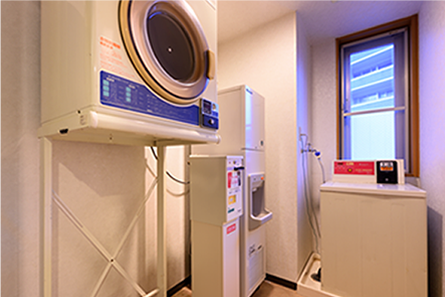 Coin-operated washing machines are available on the 2nd floor, including large machines for washing lots of uniforms at once, plus a free ice machine. 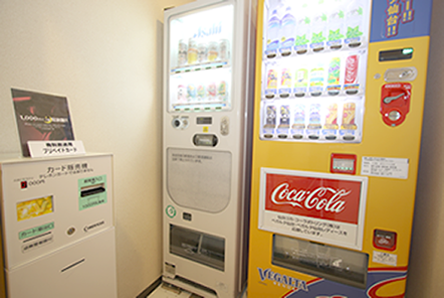 There is a vending machine corner at the back of the floor. Soft drinks and alcoholic beverages are available. 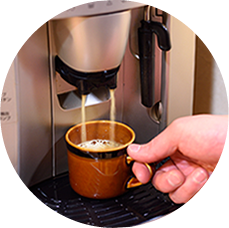 Enjoy freshly dripped coffee from the coffee machine facing the 1st floor front desk. 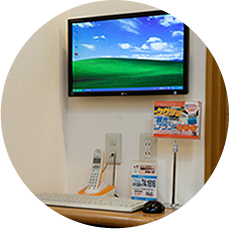 Wireless internet is available throughout the entire premises. Please enquire at the front for the password. 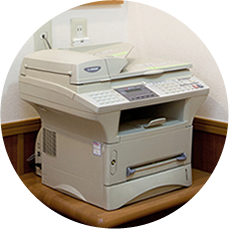 A self-service multi-function photocopier/fax is available. 10 yen per sheet, tolls collected on fax (free to receive). 2 PCs are available in the lobby. Feel free to check the weather forecast or transport info before heading out. 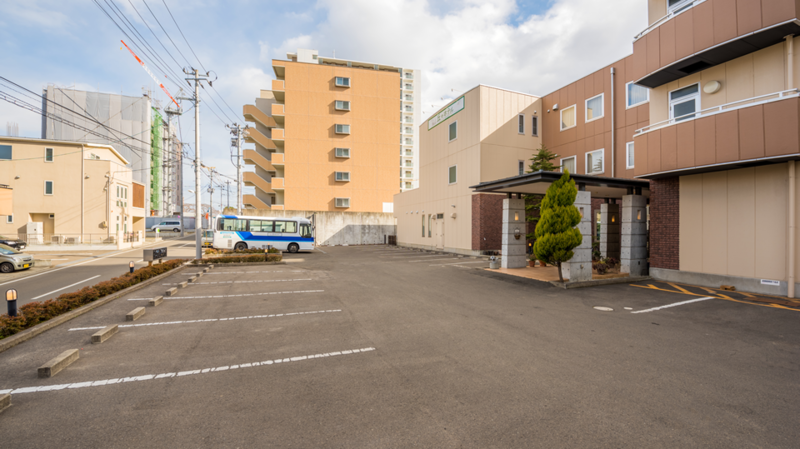 We are the only hotel that can accommodate large buses within 12 minutes' walk of the East Exit of Sendai Station. 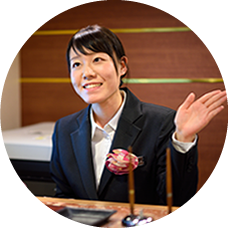 A free shuttle service is available to staying guests from the East Exit of Sendai Station. Reservation required. 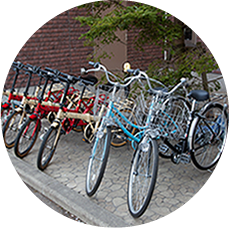 Free bike rental is available for staying guests. No reservation required, please enquire at the front desk at your convenience. Massage, cleaning service, parcel delivery, car rental etc. 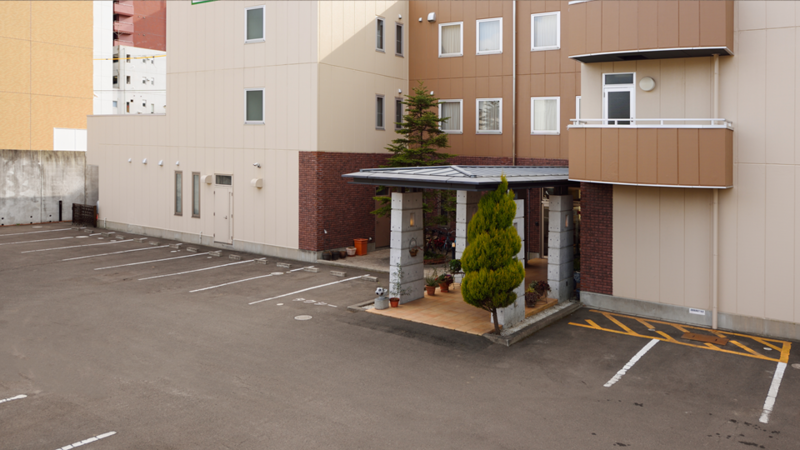 Spacious, open-air parking available directly in front of the hotel, with spaces for 23 cars. Large buses can also be accommodated. 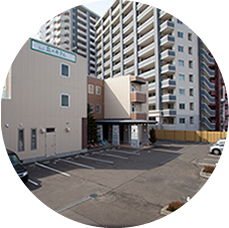 Open-air parking spaces are a rare sight only 12 minutes' walk from the East Exit of Sendai Station. 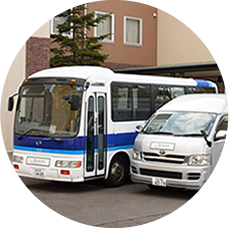 Okano hotel is the only hotel in the area to cater for large buses.